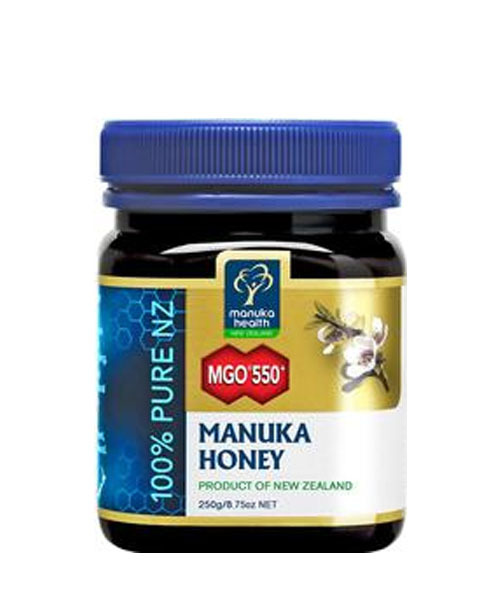 MGO® Manuka Honey is labelled based on the minimum Methylglyoxal content (mg/kg) it contains. Methylgyloxal has been scientifically proven to be the natural compound in manuka honey responsible for its stable antibacterial activity. This is the unique activity responsible for the benefits associated with manuka honey. 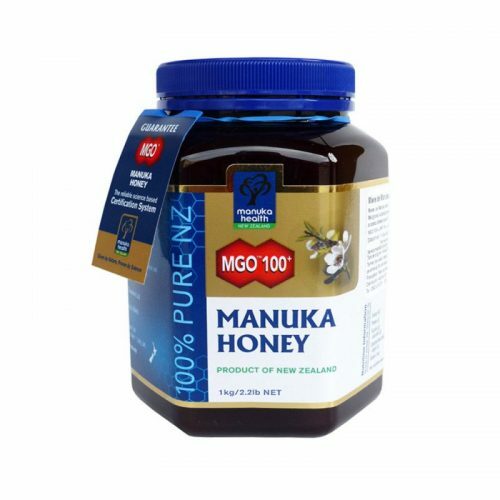 The higher the Methylglyoxal content of MGO® Manuka Honey, the stronger the antibacterial activity. Yet with Manuka honey, the nutritional content is up to 4 times that of normal flower honeys. This is what is called the Unique Manuka Factor. We have a huge range of Australian, New Zealand and healthy Manuka honey products. Our range start from 42g. to 300 kg. With our stringent practices in generating top quality honey, Honeycube is bursting with the goodness and health of nature’s own essence. Every batch of our honey is tested for clarity & authenticity, ensuring we deliver only the best. We guarantee quality of all our products so our customers can buy it with peace of mind. 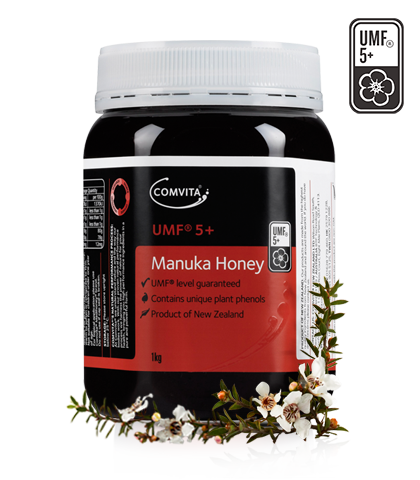 Comvita® UMF™ 5+ Manuka Honey is produced in New Zealand and contains unique plant phenols naturally present at varying levels in honey made from the nectar of the Manuka bush (Leptospermum scoparium), native to New Zealand. 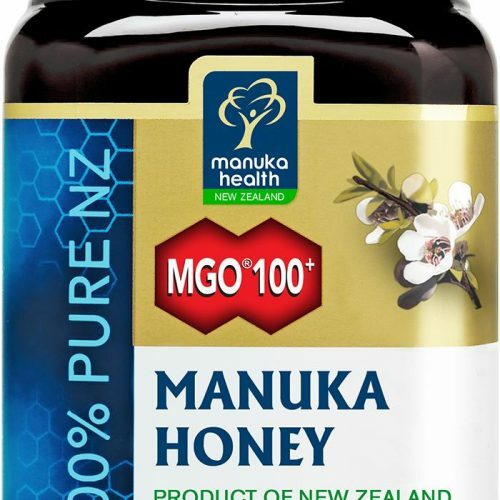 MGO® Manuka Honey is labelled based on the minimum Methylglyoxal content (mg/kg) it contains. 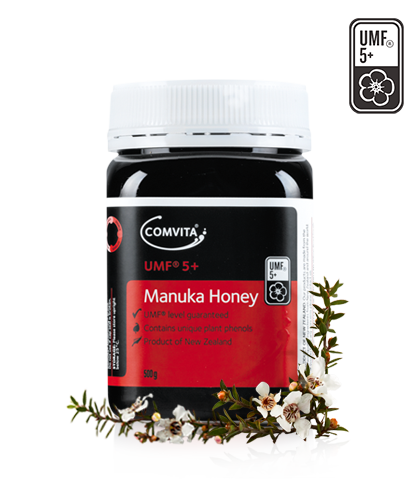 Methylgyloxal has been scientifically proven to be the natural compound in manuka honey responsible for its stable antibacterial activity.